Here we have a new Fender James Burton Telecaster in a Red Paisley Flame finish featuring a maple fingerboard with a vintage-style U-shaped neck profile, three specially designed James Burton pickups on a five-way Strat-o-Tele pickup selector plus an S-1 switch. James Burton's playing has influenced countless players and has been adored by millions of fans with the music he's made with Ricky Nelson, Elvis, Emmylou Harris and Elvis Costello to name a few. 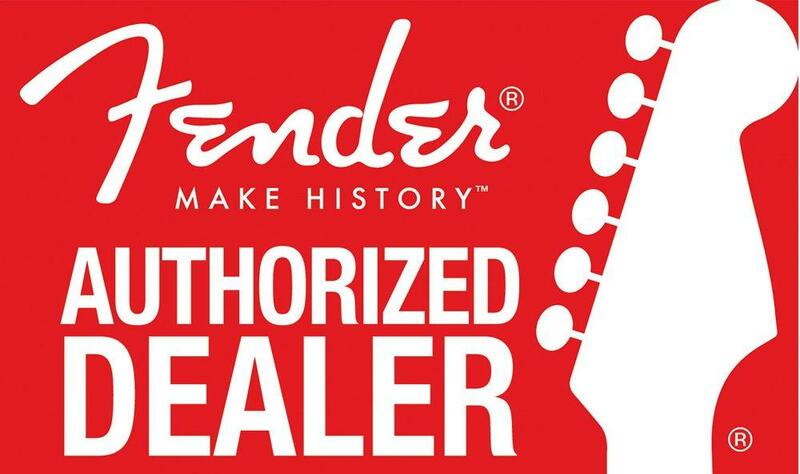 If you have any questions, give us a call or stop by our Ken Stanton Music Marietta location to check out and save on a new Fender James Burton Telecaster today.